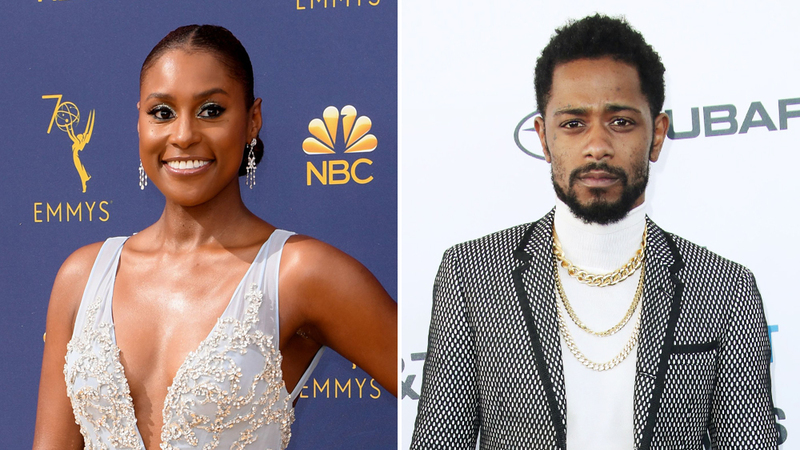 Issa Rae and Lakeith Stanfield are set to star in romantic drama The Photograph for Universal. 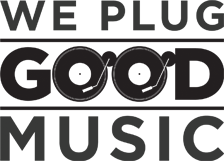 Writer-director Stella Meghie (The Weekend) is helming the project, which revolves around intertwining love stories in the past and present. Rae will reportedly play a museum curator who inherits her recently deceased mother’s love letters, which reveal a secret affair. Meanwhile Stanfield will play a reporter in possession of a fateful photograph, and the two of them begin to connect the dots of this incredible lost love. They begin to fall for each other, all while a massive hurricane threatens the city. There’s a lot going on there, but the film can’t be faulted for lack of ambition. Meghie will direct from her own screenplay, and will produce alongside Rae. Universal already has a strong working relationship with Rae, as she starred opposite Regina Hall in Little. She also starred in the excellent The Hate U Give, and is the lead creative voice behind HBO’s Insecure. Stanfield is coming off Boots Riley‘s satire Sorry To Bother You and Fede Alvarez‘s The Girl In The Spider’s Web. He’s set to have a role in Rian Johnson‘s anticipated murder mystery, Knives Out. He will also appear in Someone Great, another romantic drama, alongside Gina Rodriguez for Netflix. Who knows how The Photograph will turn out? It could be The Notebook, or it could be Gigli. It’s hard to predict the success of romantic dramas based on the premise, but The Photograph certainly has the talent involved to create something great.